No matter what Apple music streaming service users use, will be able to enjoy music when they are not connected to the Internet. 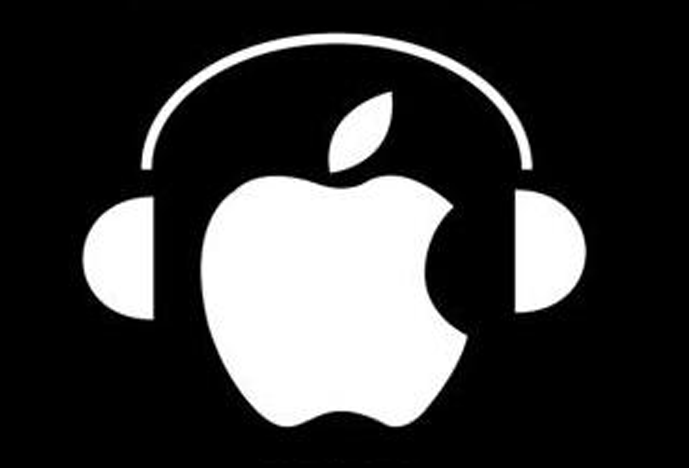 All subscribers will be in your Apple music library can record any song, album or video. Users will be able to create your own playlists to be able to listen to when you are not connected to the internet or on the road. All who have the Apple Music will be able to enjoy their favorite songs on the plane, train, or anywhere else in the world. Similar opportunities and provide competitive services such as Spotify, Google Play Music and Rdio. This possibility was not mentioned during the Apple WWDC presentation, it was questionable whether the company will allow you to download music from the service. Monthly subscription to the Apple Music costs $ 9.99.